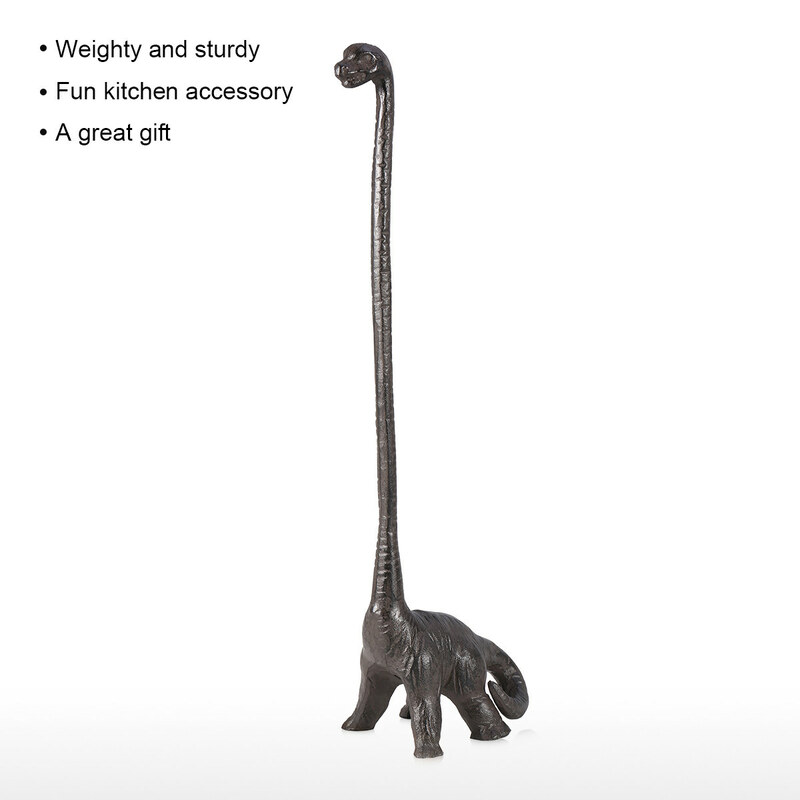 The dinosaur shaped paper roll holder adds some fun to your kitchen or bathroom. 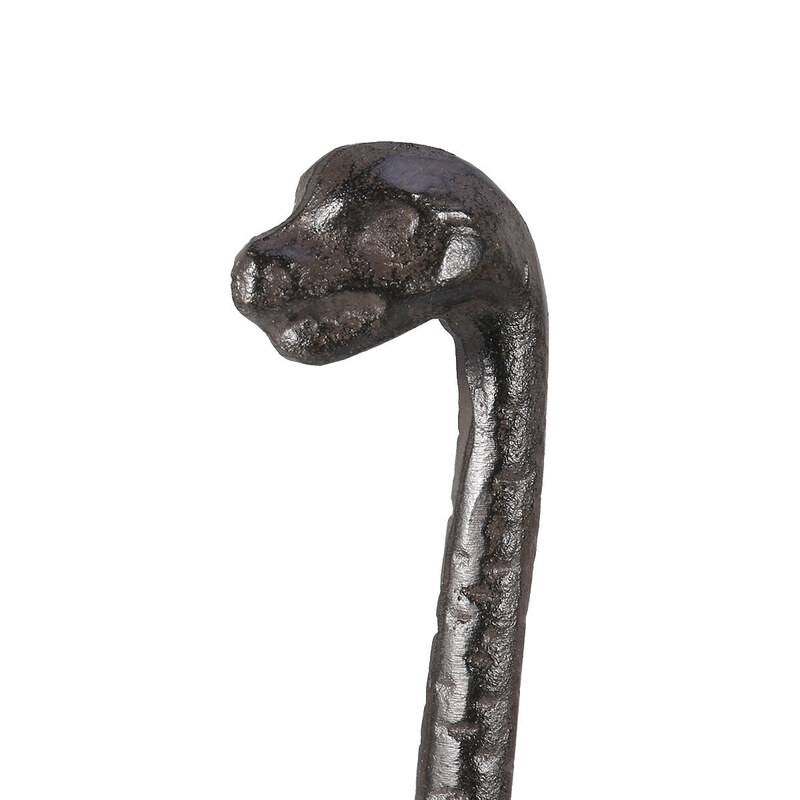 The paper roll holder is made of cast iron. 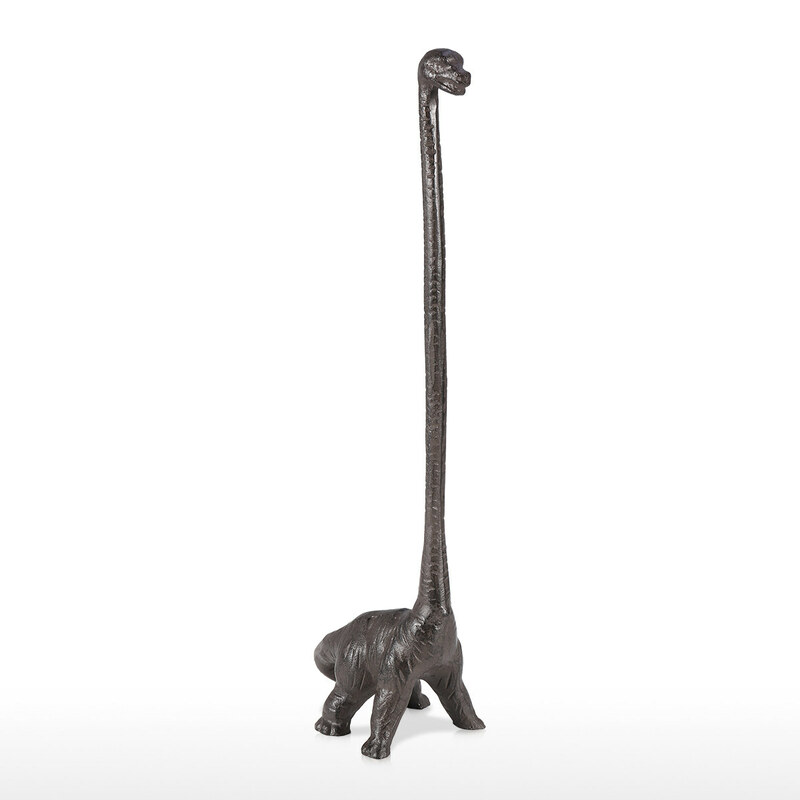 It can remain stable when you put the tissue paper on it. It can be placed on the countertop, and it will be eye catching and appealing. 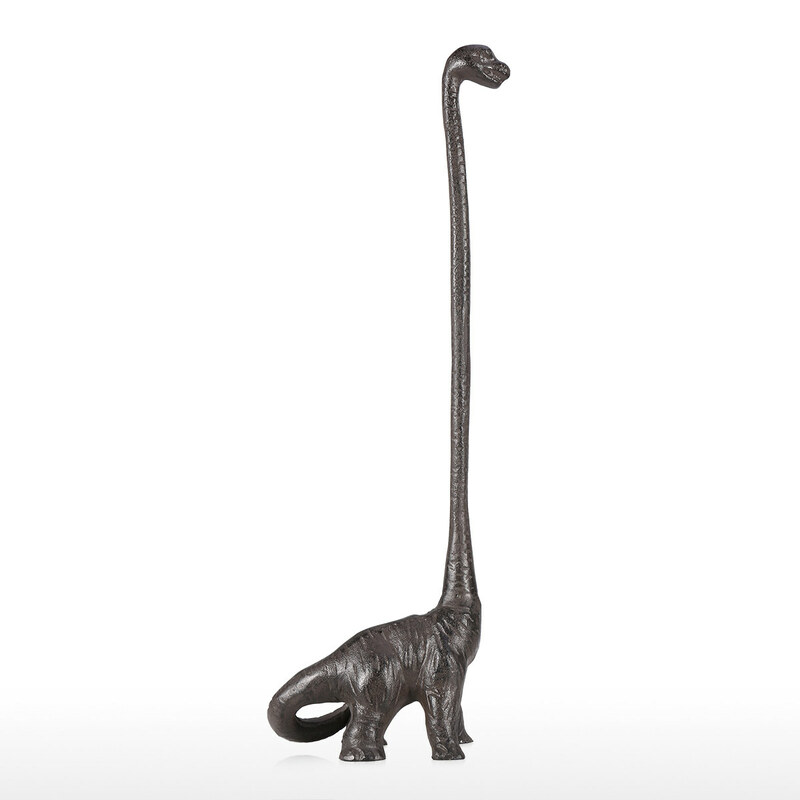 It’s a perfect surprise for the dinosaur lover or anyone who loves fun home decor. 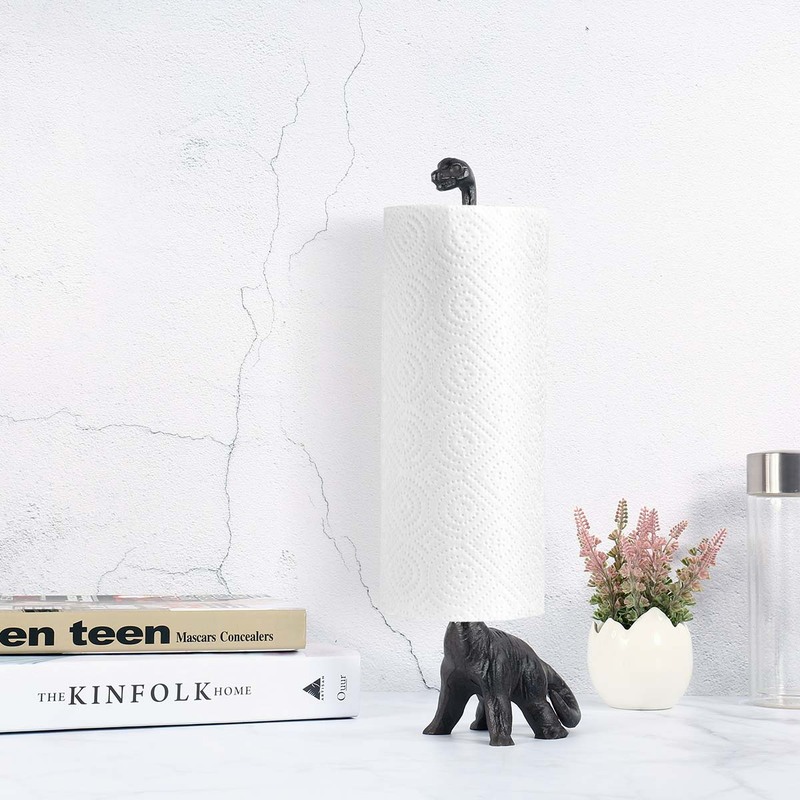 Paper roll holder: The dinosaur shaped paper roll holder adds some fun to your kitchen or bathroom. Weighty and sturdy: The paper roll holder is made of cast iron. 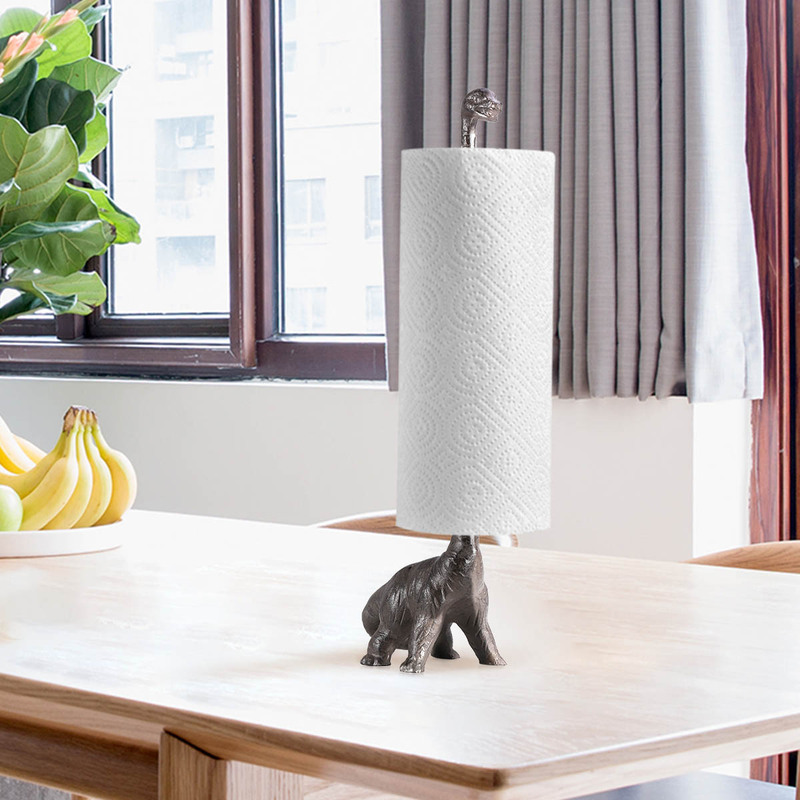 It can remain stable when you put the tissue paper on it. 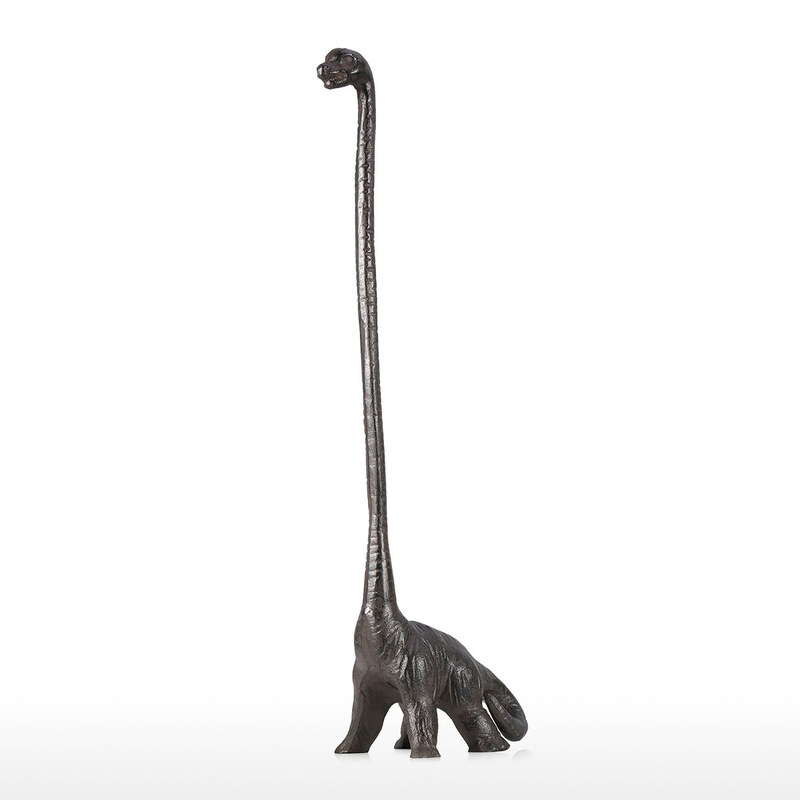 Fun kitchen accessory: It can be placed on the countertop, and it will be eye catching and appealing. 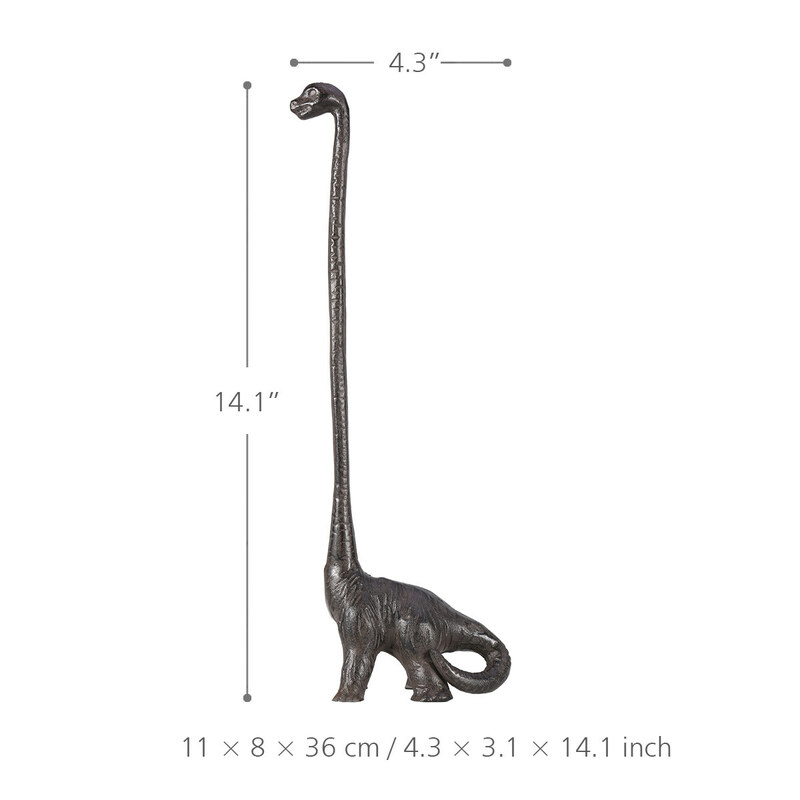 A great gift: It’s a perfect surprise for the dinosaur lover or anyone who loves fun home decor.